Conor Walsh from the Essendon Football club website www.essendonfc.com.au looks at the rise of the Tiwi Bombers during the 2018.19 NTFL season. 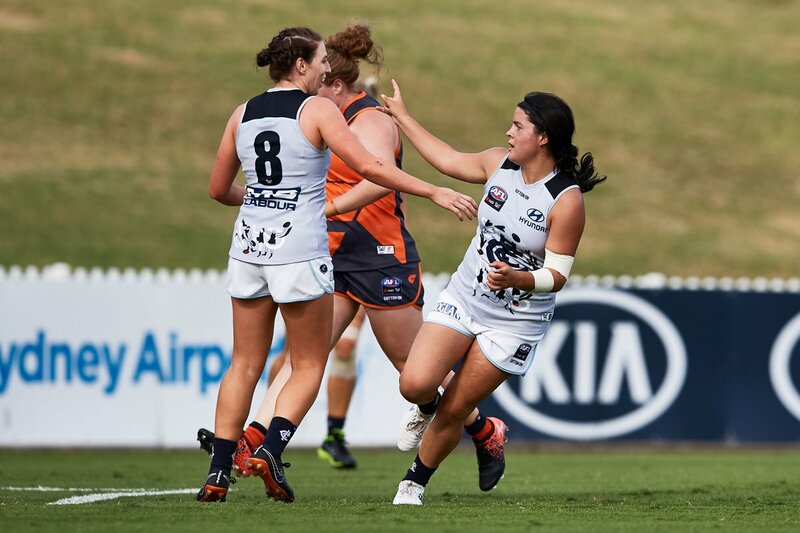 Early in the season, the Bombers were in a battle to even reach the finals, yet this weekend they are playing in a Qualifying Final as the form team in the NTFL. 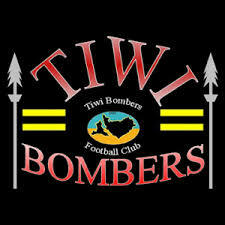 The Tiwi Bombers are flying and ready to explode in the TIO NTFL Finals on Saturday, entering the campaign as the form team of the competition. The Bombers have won six of their last seven outings leading into the weekend’s qualifying final against Southern Districts, coming off the back of an 87-point thumping of St Marys last week. The dominant victory helped the side secure a second chance for the finals series, lifting them into third place by percentage, just 1.28 per cent clear of Waratah. 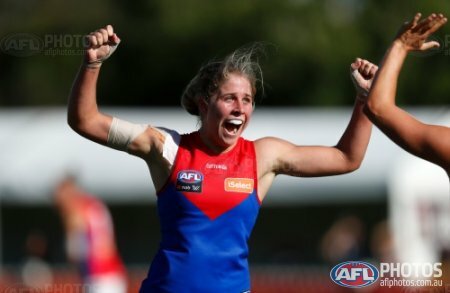 The round three NAB AFL Women's Rising Stars nominees are North Melbourne Tasmanian Kangaroos Courteney Munn and Melbourne's Eden Zanker. With Round 18 being the final home and away round of the NTFL season, some clubs made sure they imposed their will to either secure finals berths or avoid wooden spoons. With the victors winning by a combined total of almost 300 points, it was probably the most one-sided round of the season. 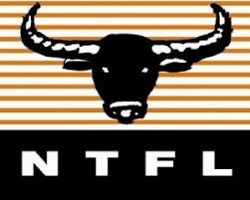 The Tiwi Bombers hammered St Mary’s by 87 points, Waratah took down the Darwin Buffaloes by 76 points, Nightcliff thrashed Southern Districts by 90 points and Wanderers also enjoyed a 44 point win over Palmerston. The carnage started at Tracy Village where the Tiwi Bombers jumped out of the blocks with a seven goal to one opening term. From there they were never seriously challenged, extending their lead at every break. It was a huge result for the Bombers as they secured third place on the ladder and a double chance in the first round of the finals. The loss was painful on many fronts for the Saints, earning the wooden spoon to complete a fall from grace which has seen them drop from a premiership in 2017 to fourth in 2018 and now last. It promises to be a big off-season for the Saints. Melbourne hammered the Brisbane Lions by 39 points at Hickey Park on a good day in Brisbane. It was the first AFLW match ever played at the ground. The Dees put on a master class all day and the Lions could not match it with them. Adelaide Crows showed their supremacy at the Norwood Oval as they smashed the Cats by 29 points in hot conditions in Adelaide. 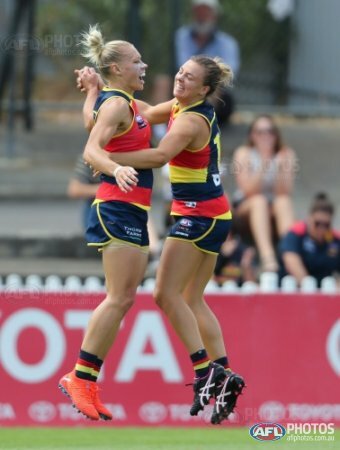 Erin Phillips, Ebony Marinoff and Anne Hatchard stood up all day for the Crows and the Cats could not stamp out their dominance. 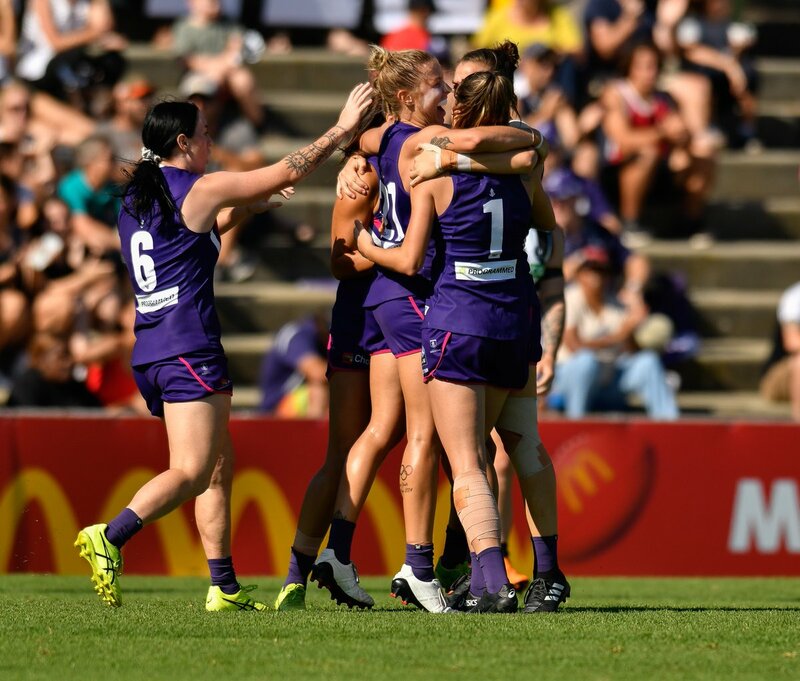 Fremantle Dockers notched up a solid 33 point win over Collingwood at the Fremantle Oval on a pleasant day in Perth. The win was set up by the Dockers in the first half as they put Collingwood to the sword with five goals. Carlton blew the GWS Giants out of the park by 29 points at the Blacktown International Sportspark on a nice sunny day in Sydney. The Blues were powerful all match long with their marking and pressure for four quarters of football. Vescio and Harris wreaked havoc up forward for the Blues and Prespakis was a star in the midfield. North Melbourne Tasmanian Kangaroos belted the Western Bulldogs by 31 points at the University of Tasmania Stadium on a fine beautiful night of football in Launceston. 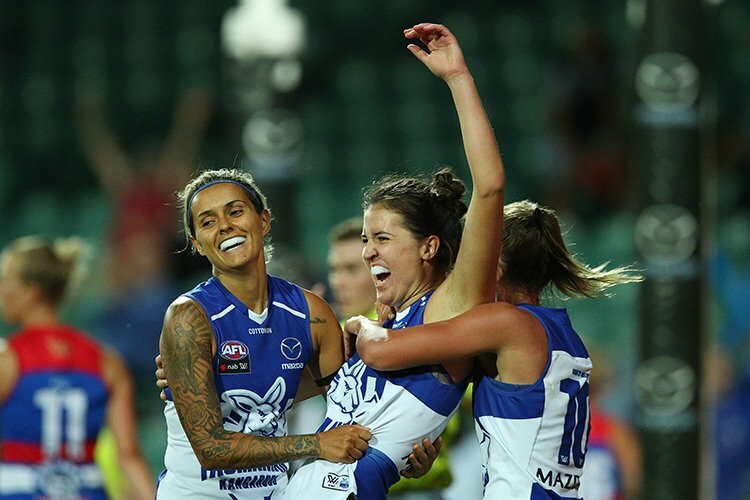 The five-goal win was set up by North Melbourne in their five goal second quarter and the win makes them the team to beat in season three of the AFLW. Debutant Courtney Munn was potent up forward for North Melbourne with four goals.